Since their beginning in 1961, Watts Pool Company has worked to earn a reputation for quality, integrity and unsurpassed service.Jim Watts Sr. was joined by his sons years later. Together, they’ve infused every project with a sense of family pride. In fact, even today, every project is supervised by a Watts family member. You get higher construction standards and attention to every detail because their family name is on every pool. What matters most is not the design, color, or style of your pool. The most important decision you’ll make is who you choose to build it. 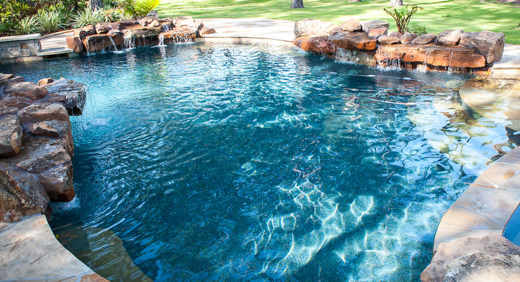 Your pool will be an important part of your home. It’s an investment that will impact your property value. That’s why Tom Tynan recommends Watts Pool Company to create a pool that reflects your individual taste and fits your lifestyle. 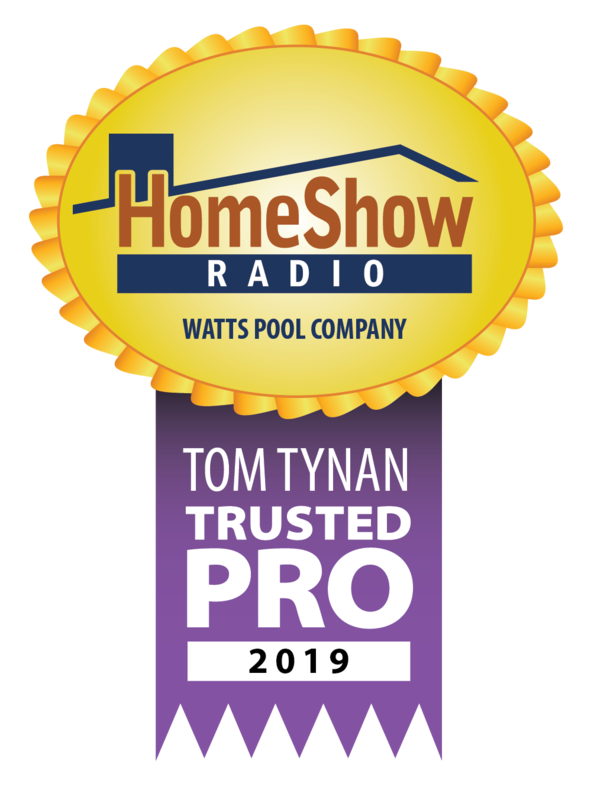 Serving the Greater Houston area, Watts Pool Company is a trusted HomeShow Pro, certified by HomeShow Radio’s Tom Tynan. How can Watts Pool Co help you?